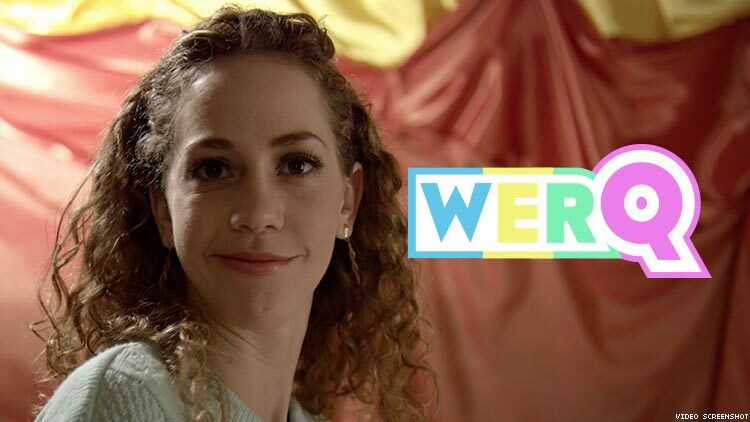 Filmmaker Allison Tate joins Raffy and Taylor this week on WerQ! Welcome to PRIDE's LGBT entertainment podcast, WerQ! Join editor-in-chief Raffy Ermac and culture writer Taylor Henderson as we sit down with filmmaker Allison Tate! This week, Allison shares her empowering short film First Step, talks about how important it is to have women in front of and behind the camera, and we discuss how hard it is for queer people to find their voice. This project demanded my vulnerability. The idea sparked in response to a female filmmaker competition prompt that urged directors to share your voice with the world. It immediately made me think of a poem I wrote a year ago when I felt like I didn’t know what my voice was. It started with the line “I’m sick of people telling me to “find my voice” / as if I’ve accidentally misplaced it” and I decided that poem would be the backbone of the film. It became the voiceover about my journey from feeling voiceless to “finding my voice” and shouting with it. The visuals show a story of starting with the wrong person, breaking free, finding the right partner, and ultimately emerging a stronger self. I illustrated this with a slow-motion swing dance sequence that seems like a one-take, but isn’t. You can see the moments of transition and I liked that. It showed the “process” of making the film and the process of my personal journey. It’s purposefully imperfect, my shiny shoe is scuffed. It’s important for me to show that we can all be imperfect and fantastic - as signaled by my fabulous costume changes! Another aspect that terrified me was acting. I had never performed in a film, let alone danced in one! But I deeply wanted to rise to the challenge of the prompt and felt that meant putting myself in the piece. In many ways. It was my writing, my voiceover, my body, my dance, my girlfriend dancing with me. I was coming out through film for the world to see. And we all know how scary that can be! But it was facing that fear and riding through that vulnerability that makes me feel accomplished and proud of this film. It feels like a major step of growth. I hope that other people take their own first step by sharing their stories, in any form, even if they are scared. The vulnerability you experience and put into a piece is what makes your story real and relatable. 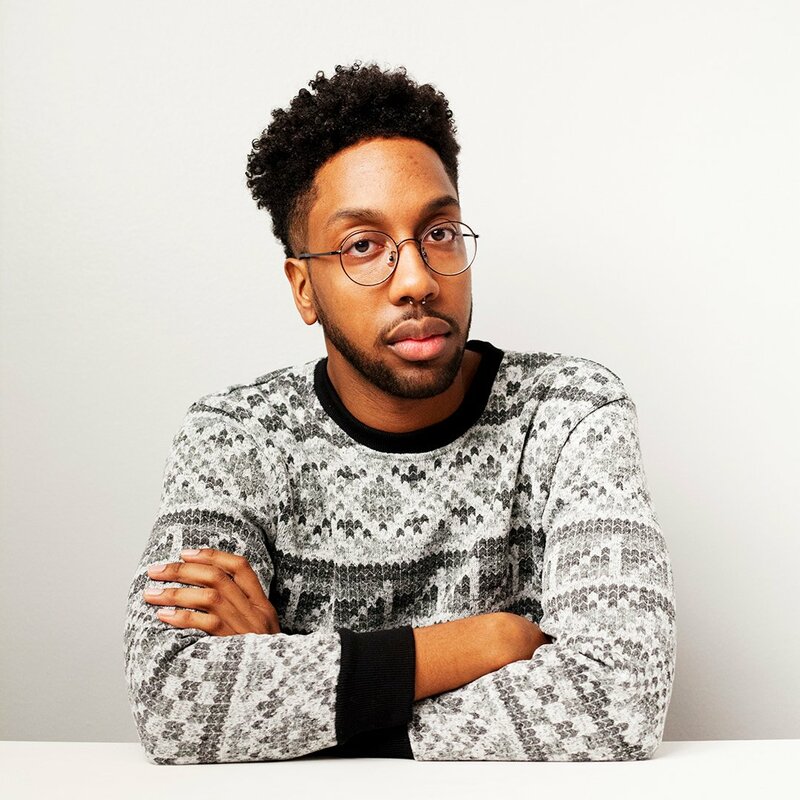 Follow Alliston Tate on Instagram and Raffy and Taylor on Twitter, and subscribe to the podcast on iTunes and SoundCloud!